Plumbing problems need quick. But no one in Inglewood offers plumbing service on emergency bases at affordable rates. 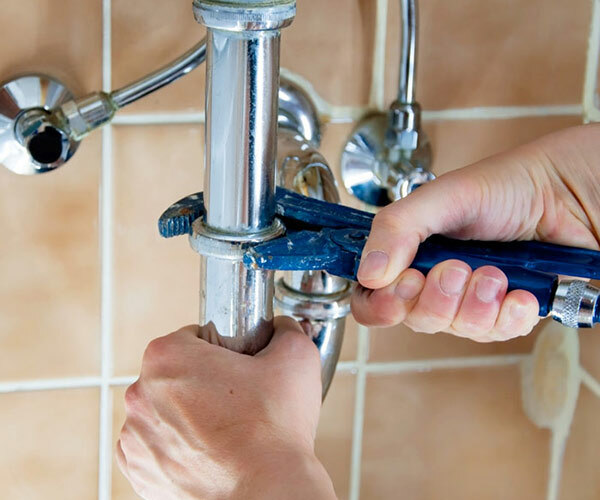 Our plumbing experts are always on call. 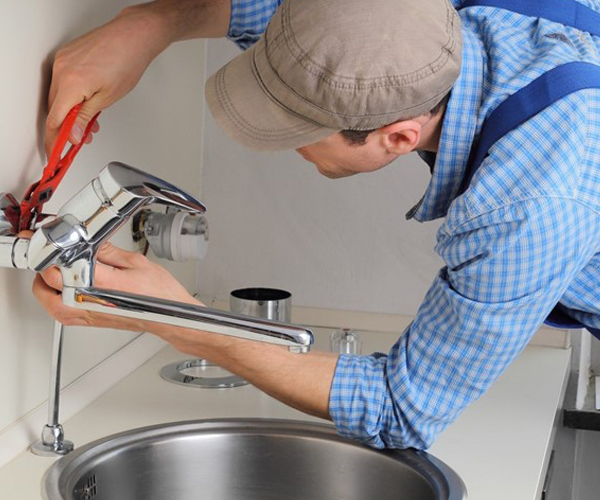 Cobra plumbing Inglewood is serving the commercial plumbing services since several years. 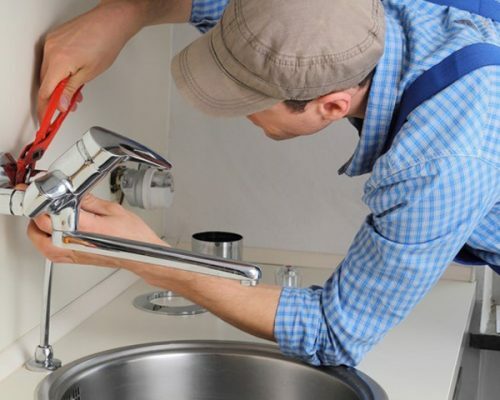 Many known constructs hire us for plumbing services for their next project. Our company can understand commercial plumbing needs. 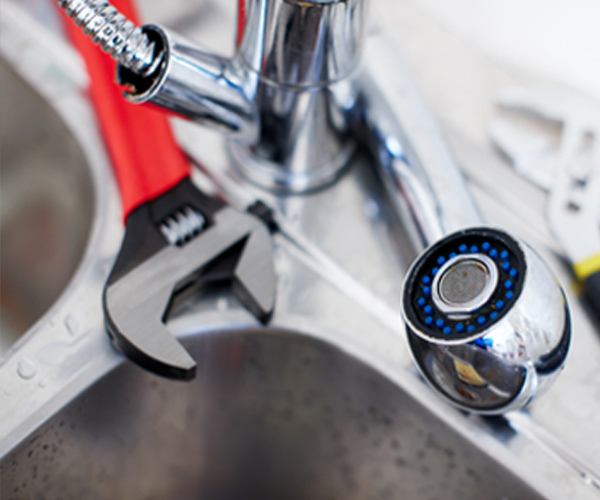 We repair, upgrade and install new durable plumbing equipment. Our experts are well aware of your domestic needs. 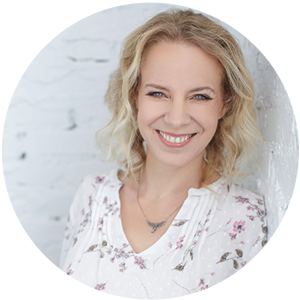 They bring in the equipment that is most suited for your household. You can discuss your requirements with our workers and get a satisfying job done. 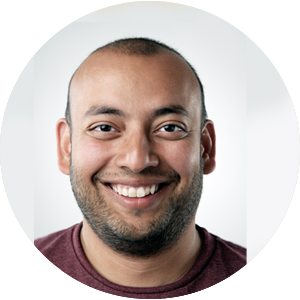 Our team has complete command of installation, repairing and upgrading. You can find all plumbing solution under one roof. We keep ourselves updated with new invention and solutions in the plumbing industry. We do not want you to suffer from the foul smells and unhygienic conditions. Instant response is our guarantee. 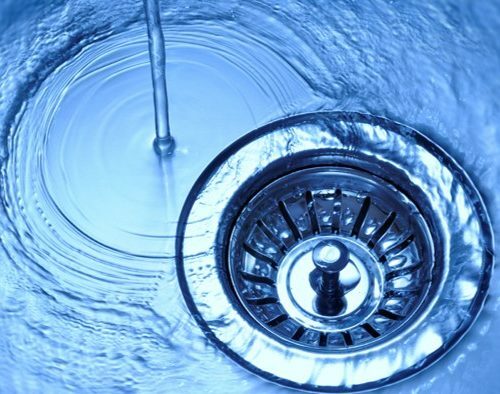 Our workers will efficiently clean and unclog your troublesome drains. 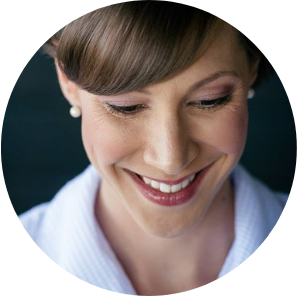 As we cannot predict or control them, but we can take safety measure. Our team also guide them in detail how earthquake valve works and why it is necessary to install earthquake valve. 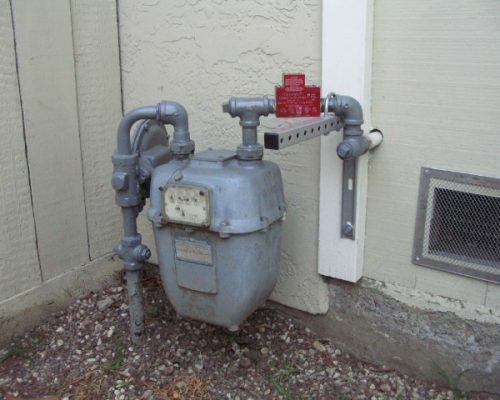 Call us right now to install earthquake valve. We install trouble free drainage pipes along with supply pipes. Our expert installation makes sure that you enjoy this service for a reasonable period. Sump pimp is very important to protect basement flooding. Our qualified team of technician asses the power of your sump pump, and guide you about the correct pump according to your house needs. 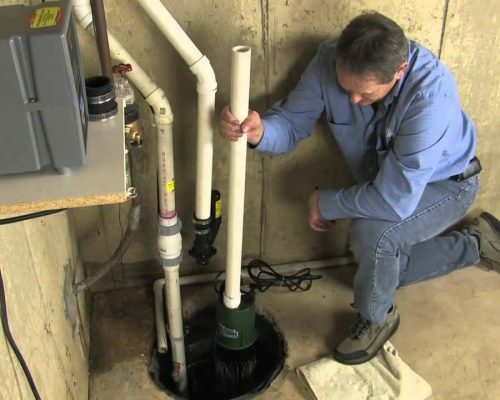 You need repair on the installation of sump pump than call us now. 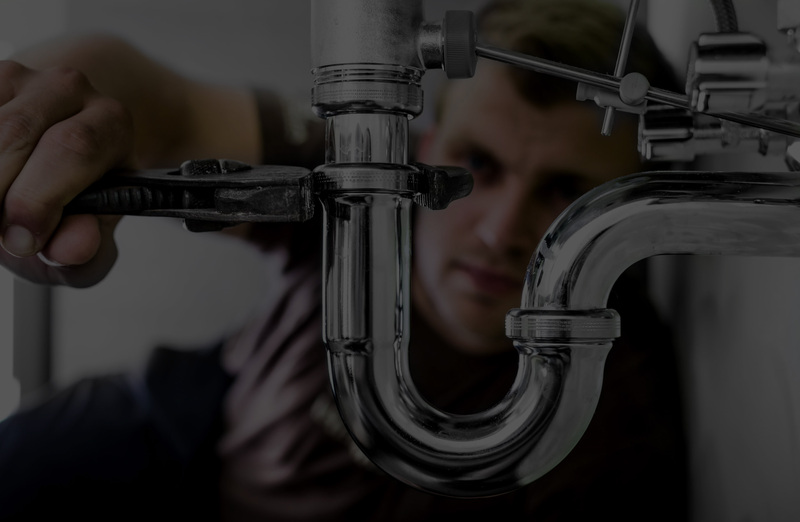 If you are looking for amazing plumbing services on economical and reasonable rates Cobra Plumbing Inglewood is your ultimate choice. 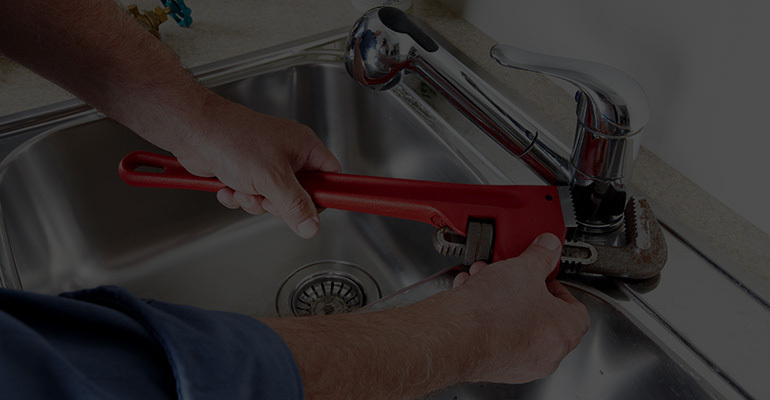 Cobra Plumbing Inglewood offer the best services in town and you can avail them at insanely cheap rates. It’s hard to get by plumbers who are proficient in their work but we surely have them it’s Cobra Plumbing Inglewood.